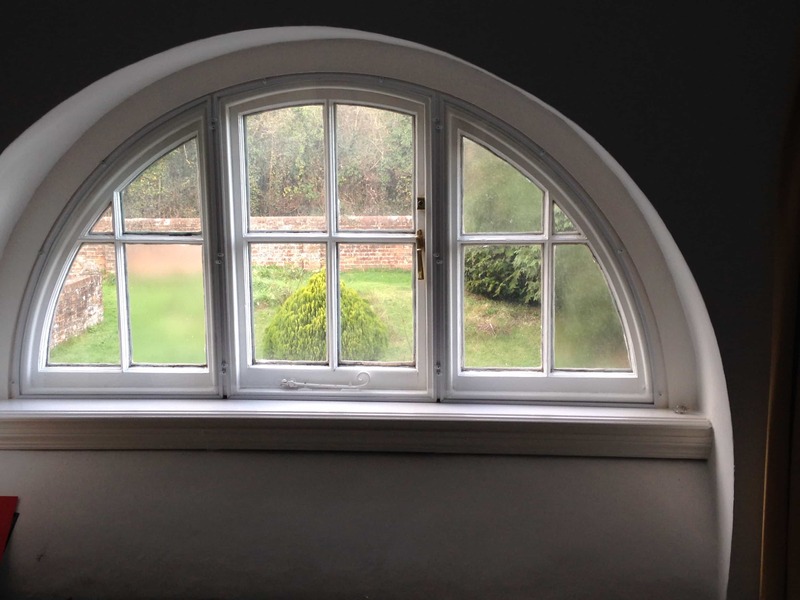 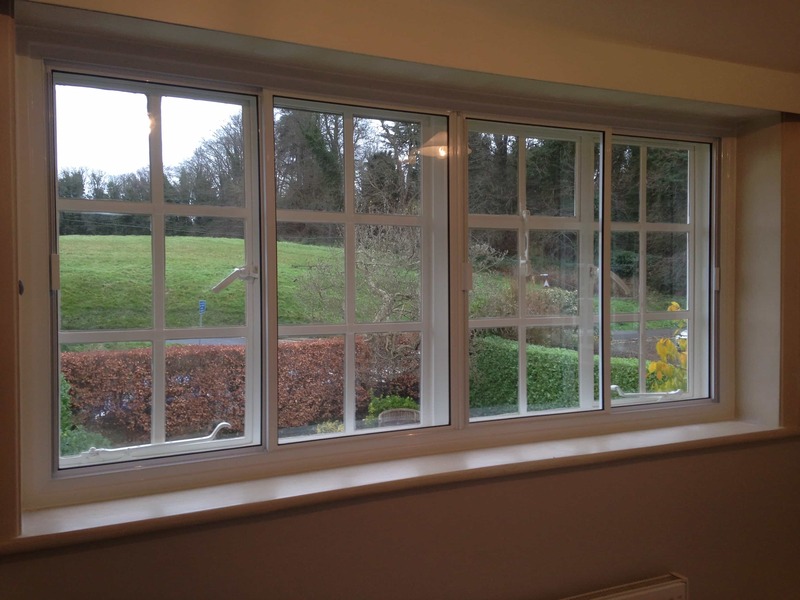 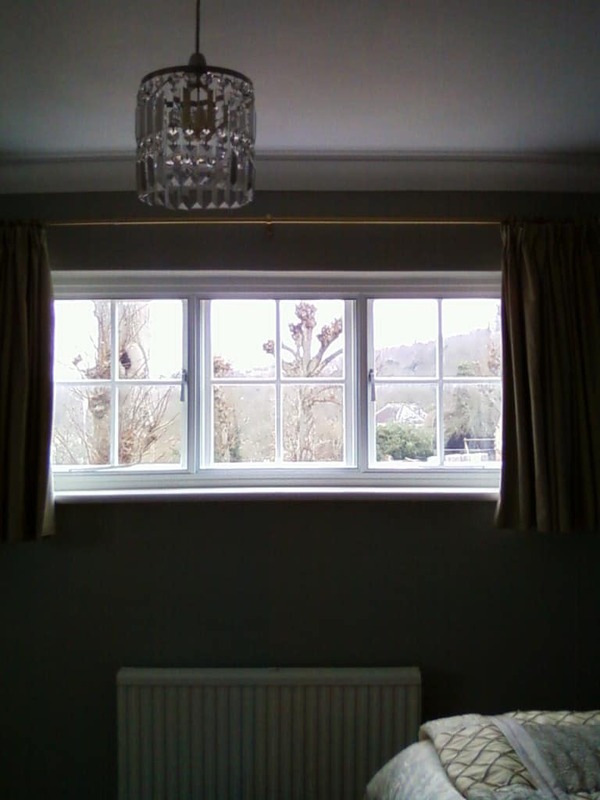 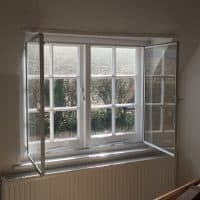 If you’re happy with the look of your existing windows but you want to improve sound and heat insulation, then secondary glazing is the perfect window solution. 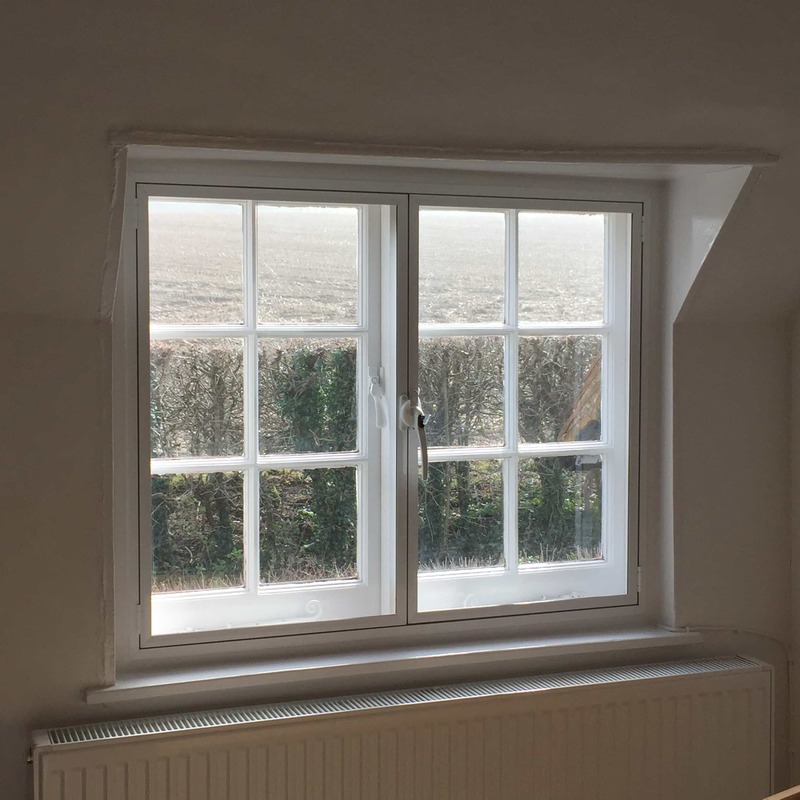 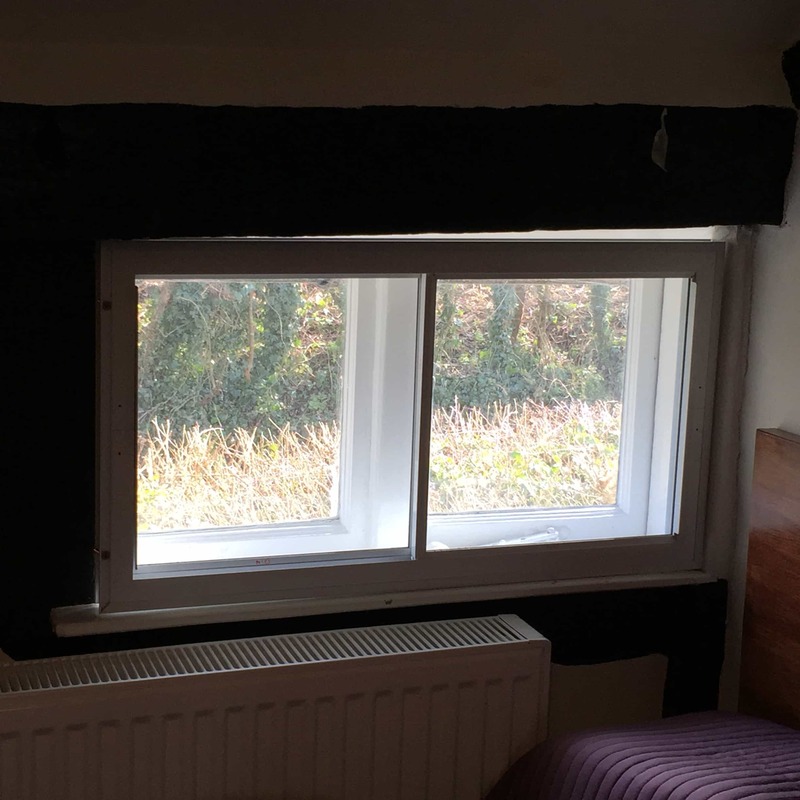 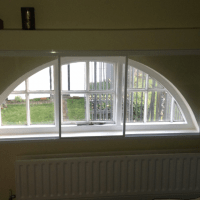 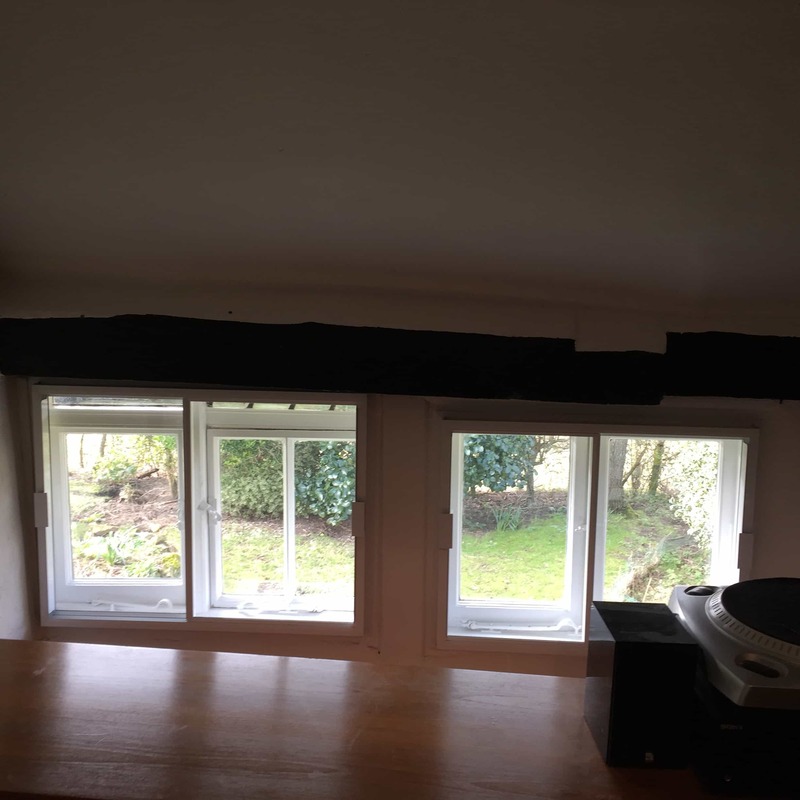 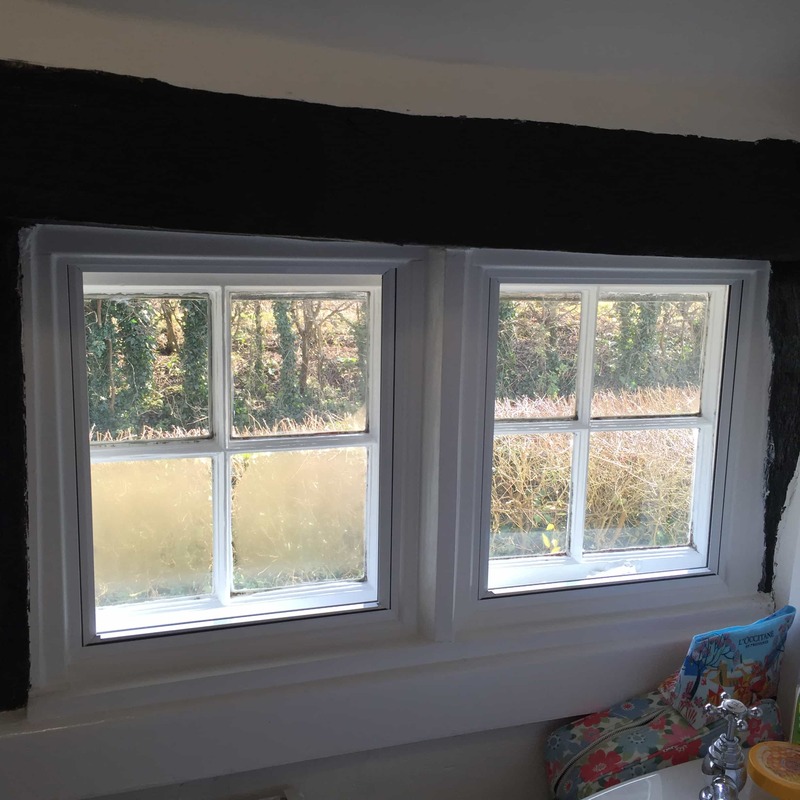 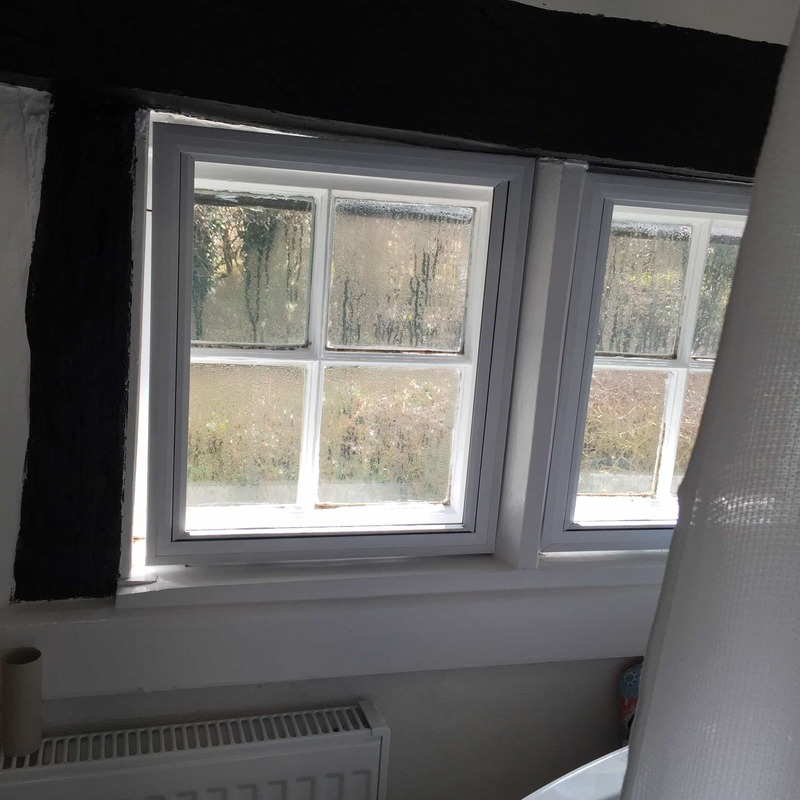 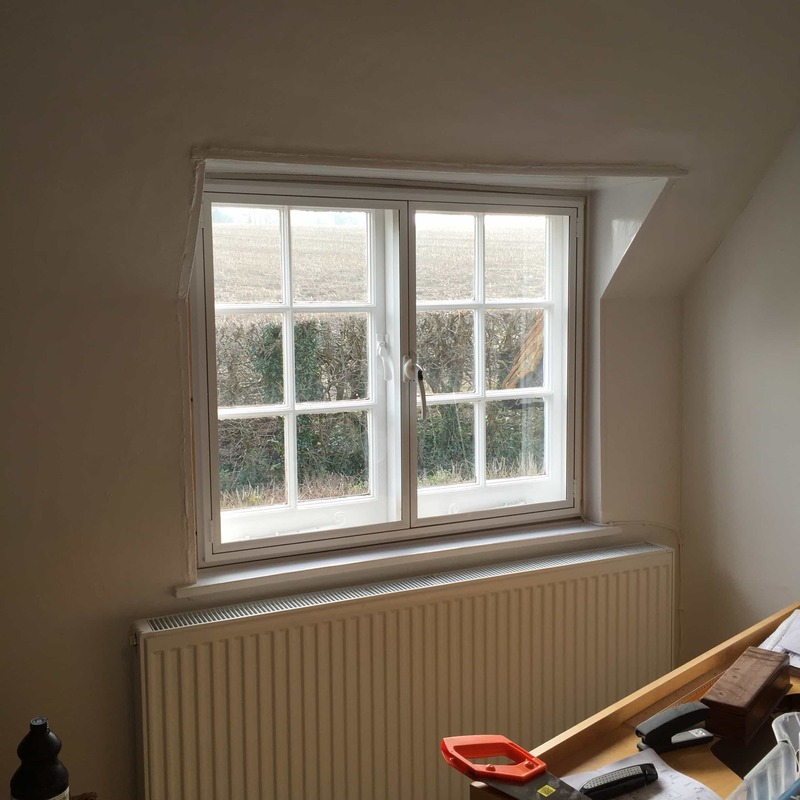 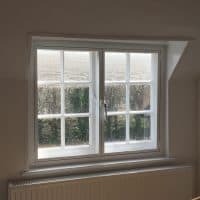 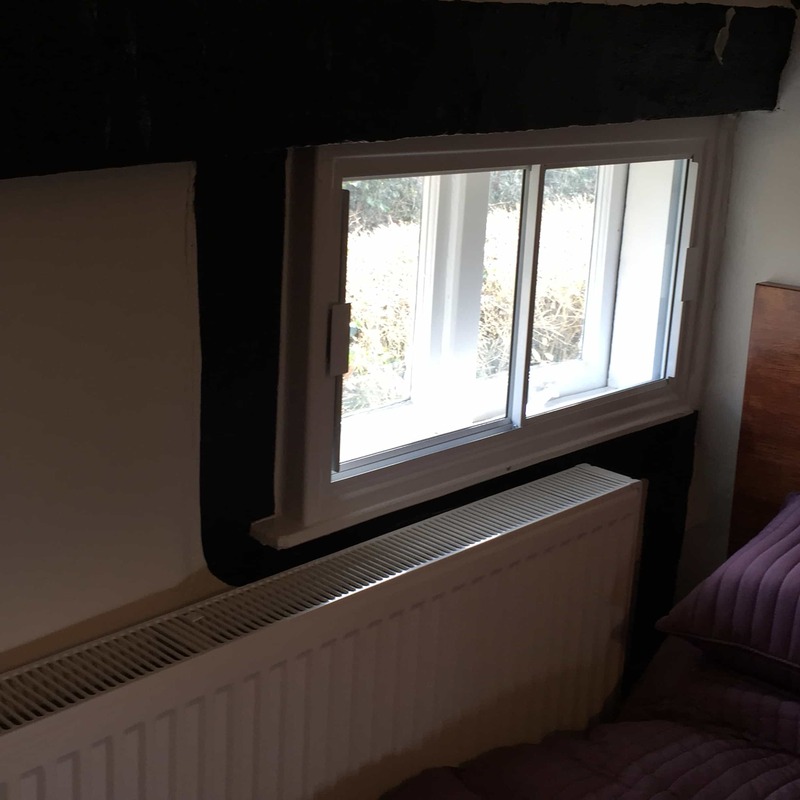 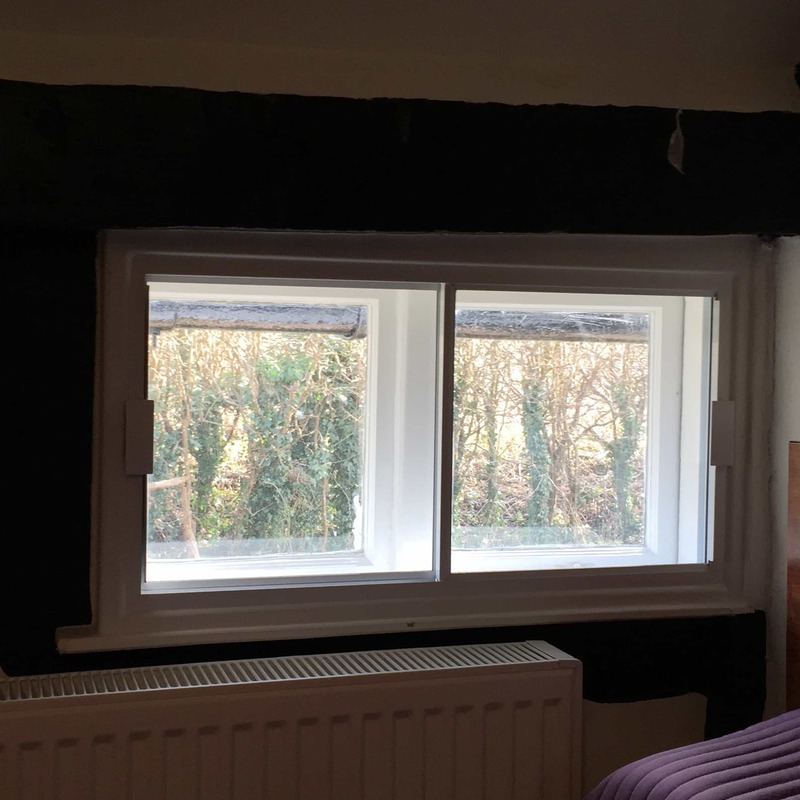 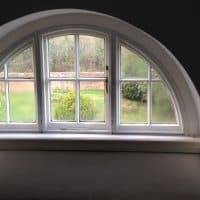 If you live in a listed property or in a conservation area then you are probably not allowed to replace your existing window frames for a more modern and thermally efficient alternative. 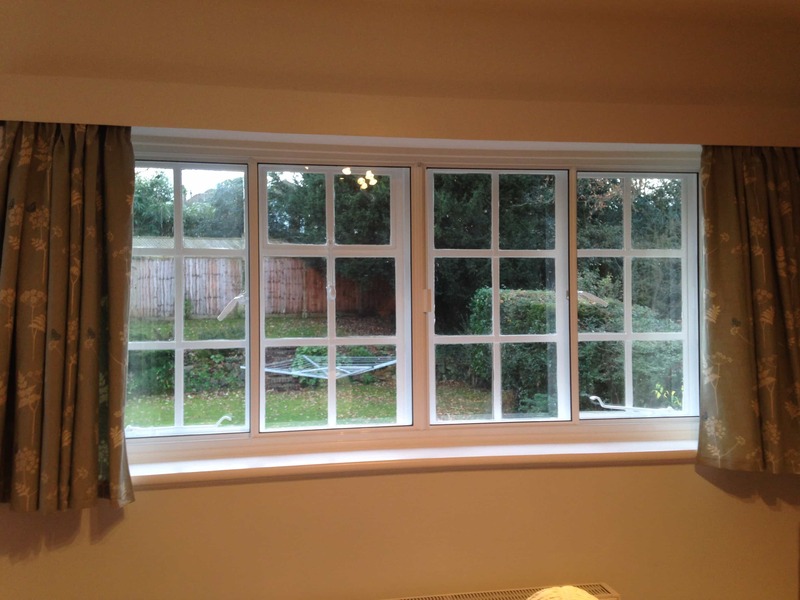 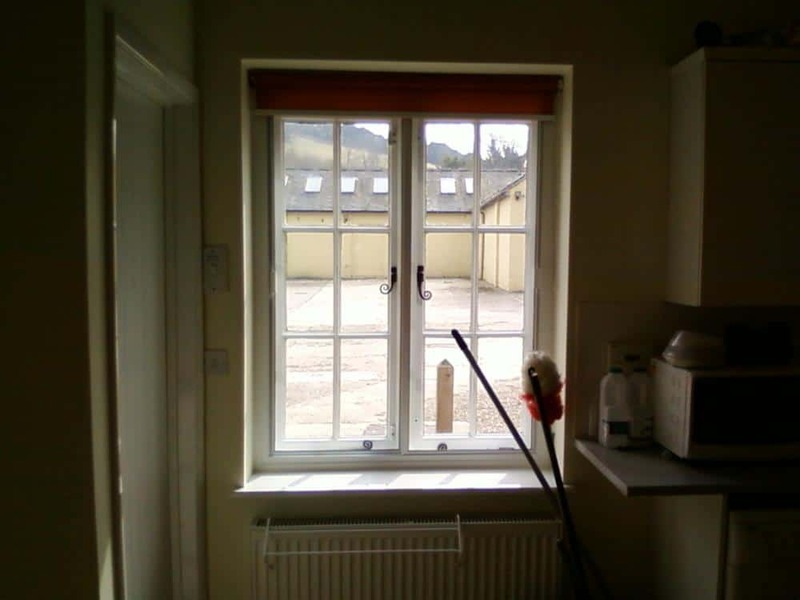 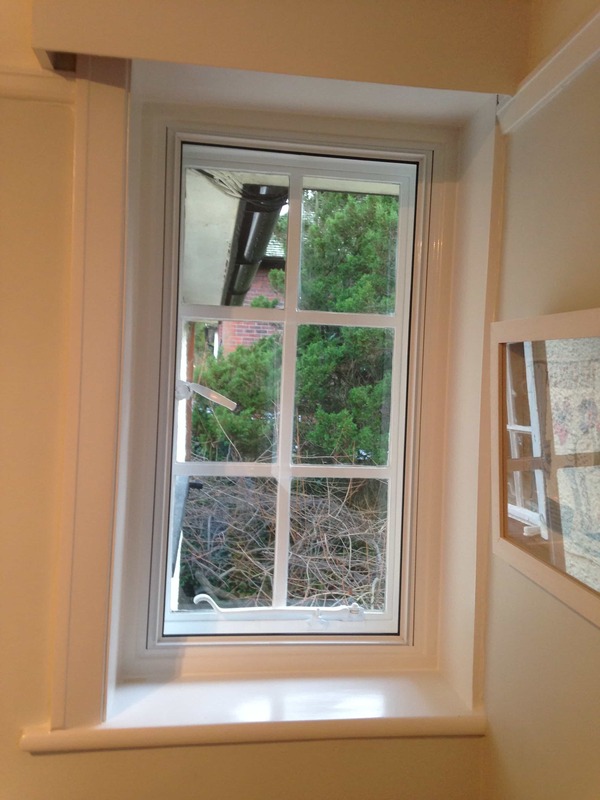 The only option you will have is to install secondary glazing. 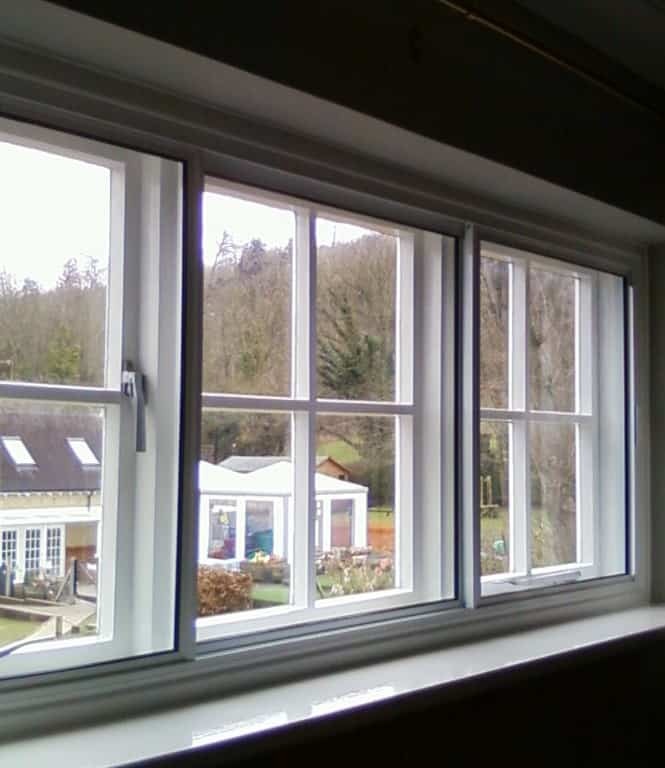 The thin powder coated aluminium frames are fitted into timber surrounds and come as standard in white, black or brown. 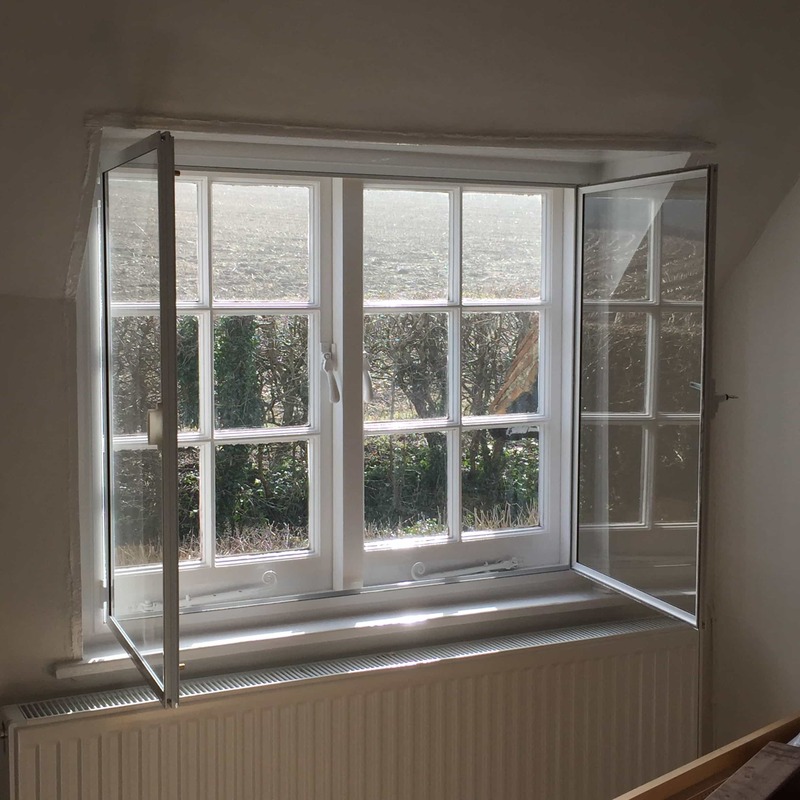 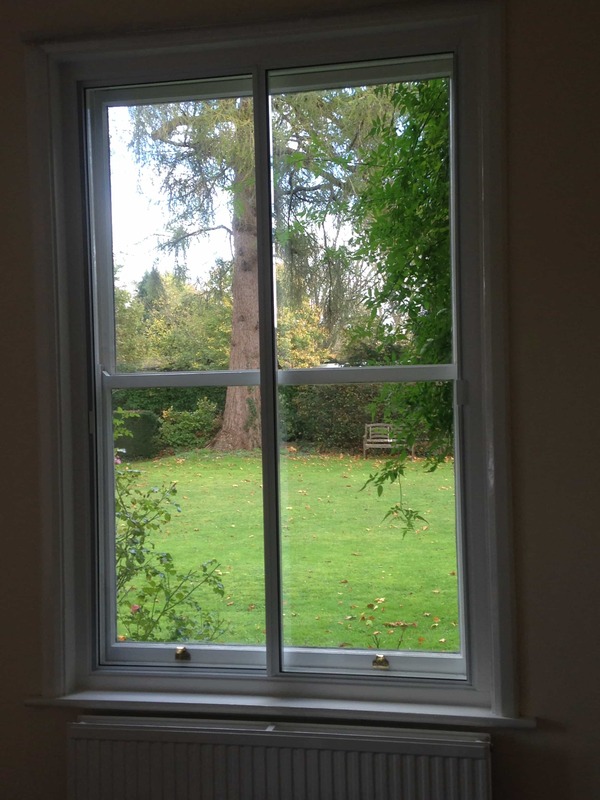 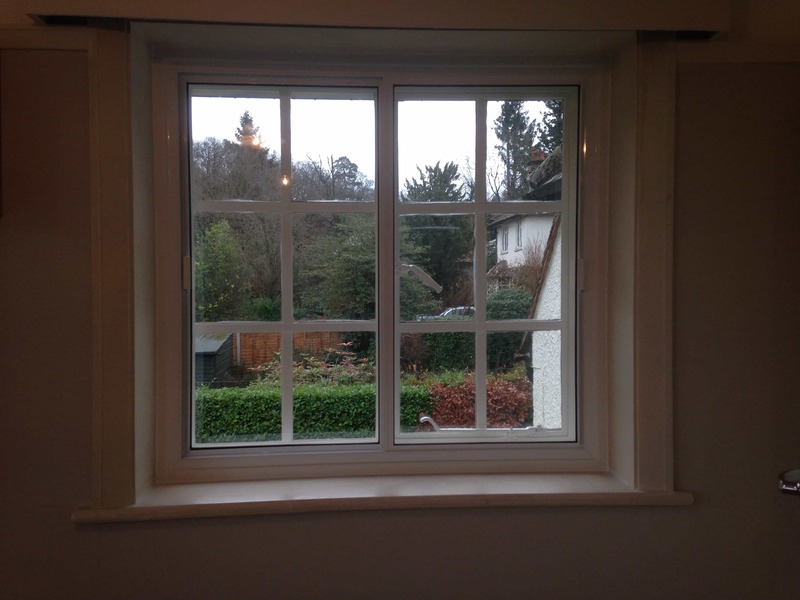 Secondary glazing enables you to retain your existing windows whilst improving the thermal efficiency of your property and also cuts out those annoying draughts. 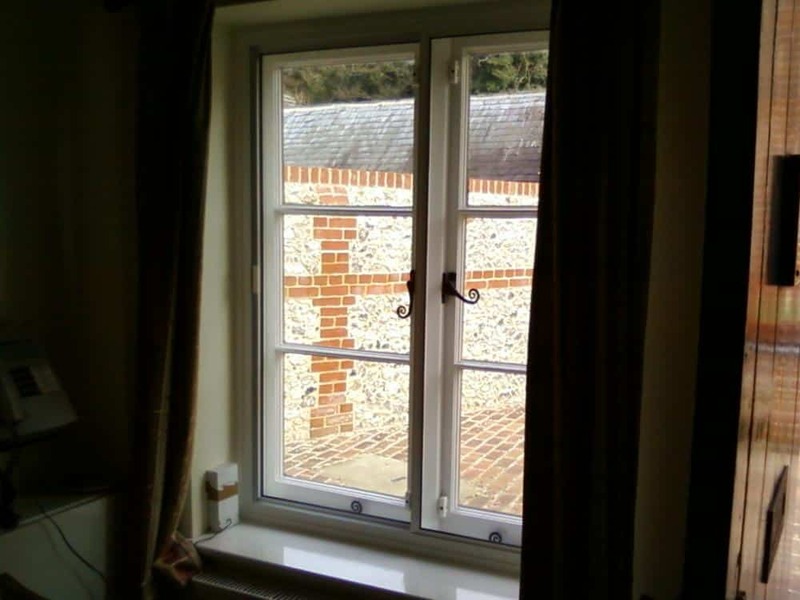 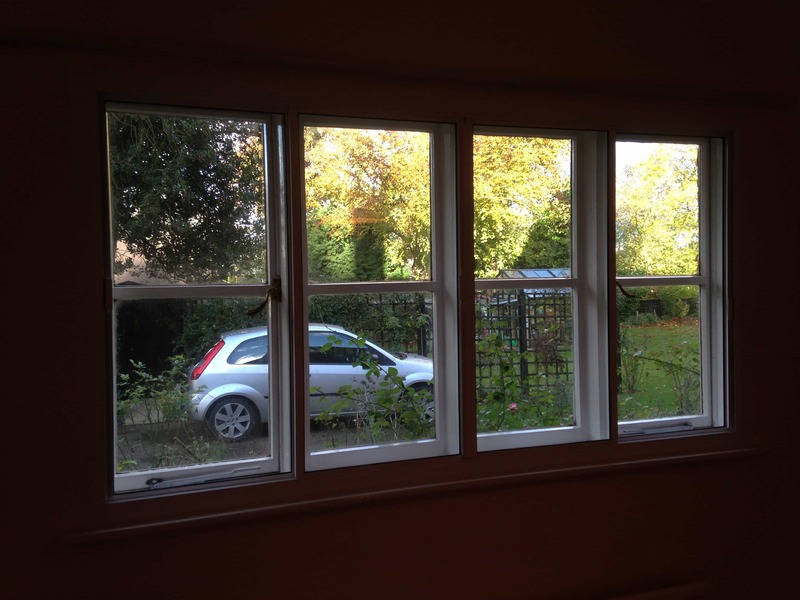 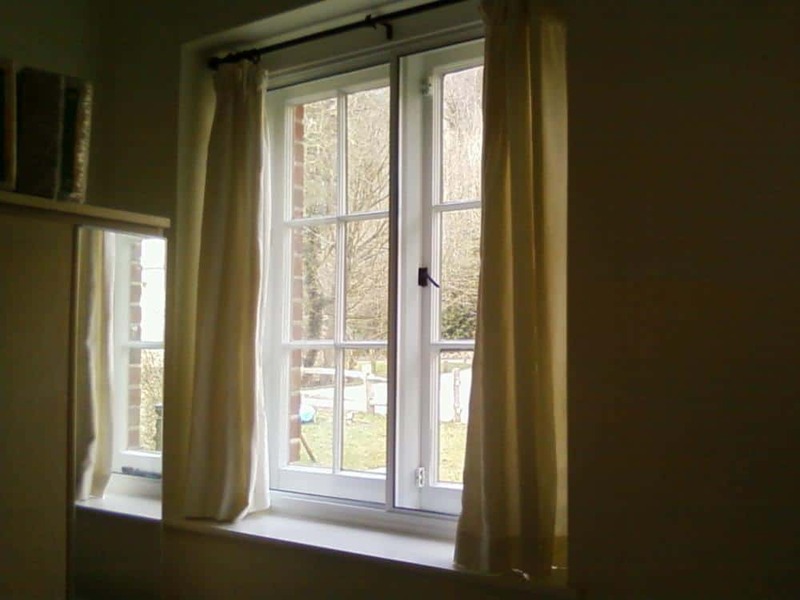 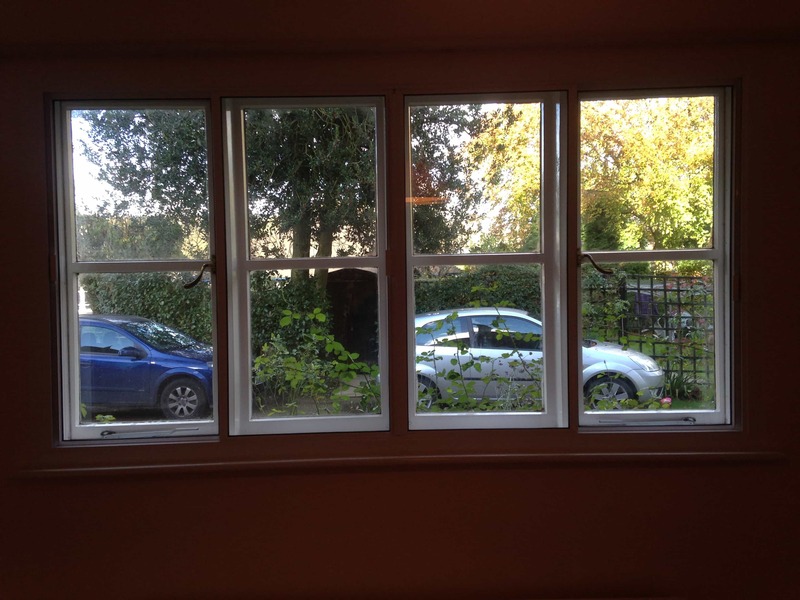 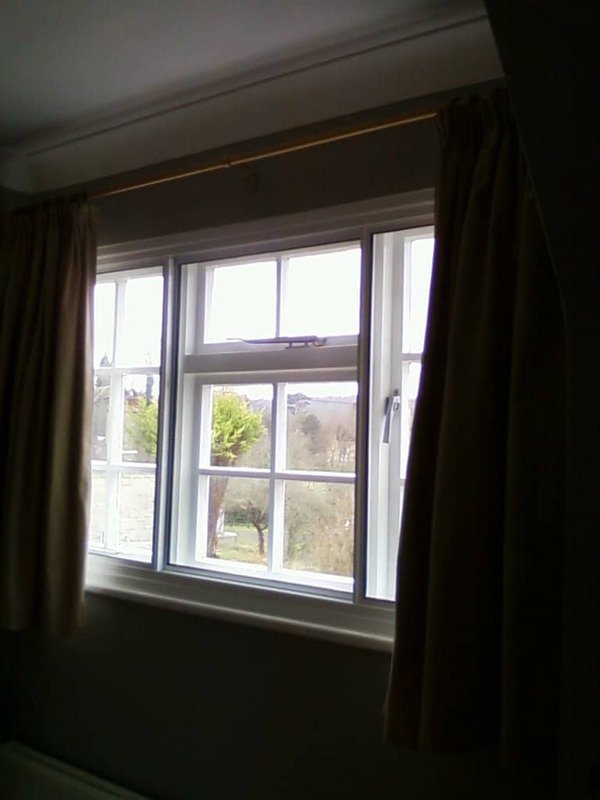 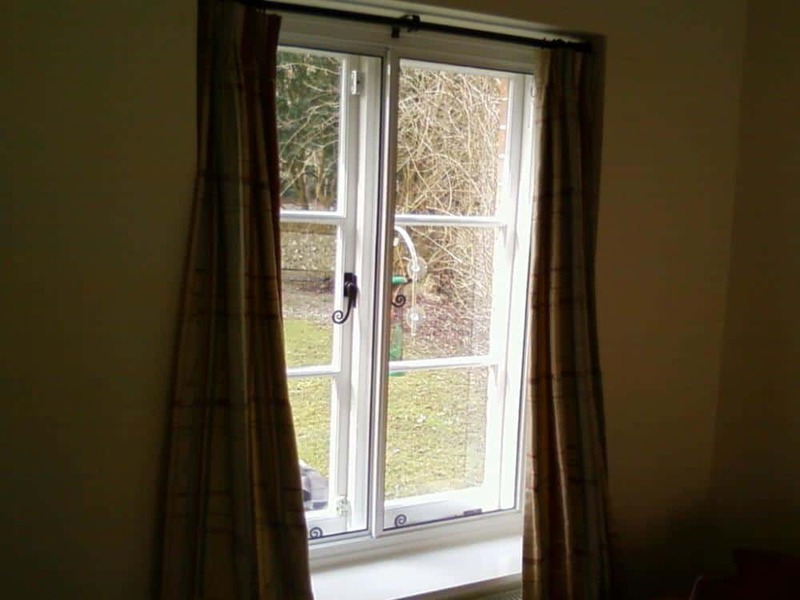 Secondary glazing is better than double glazing at reducing noise pollution. 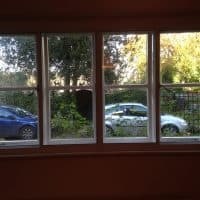 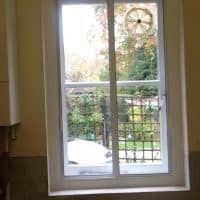 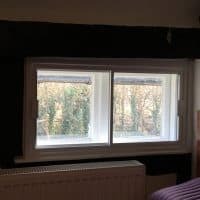 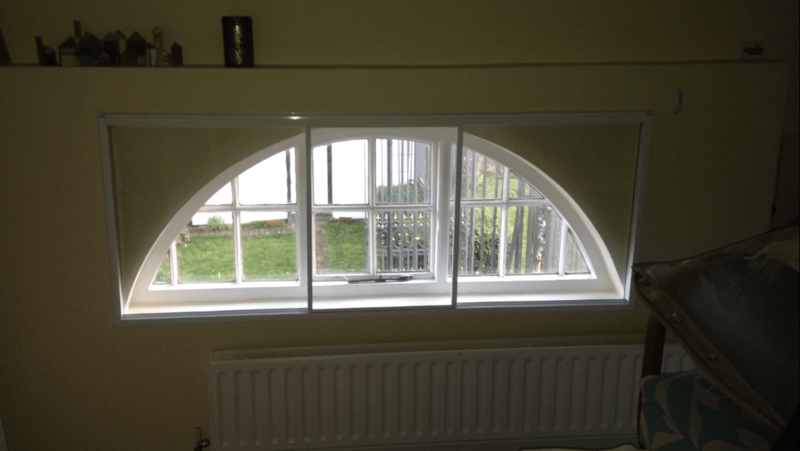 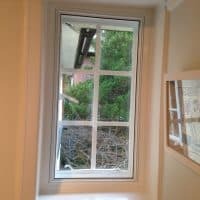 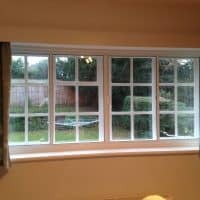 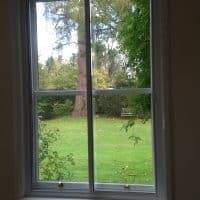 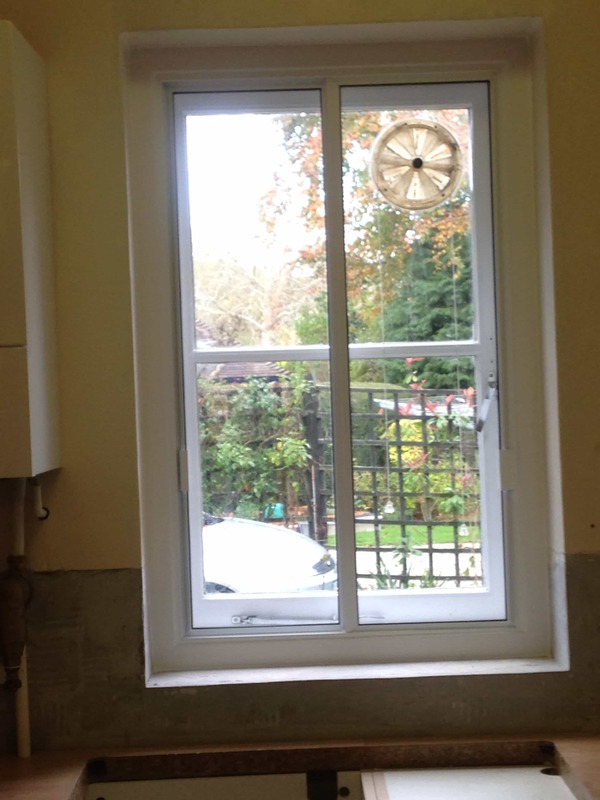 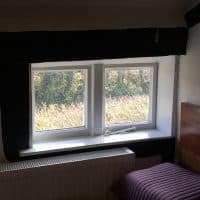 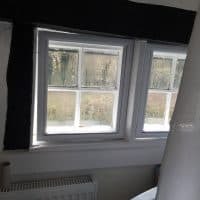 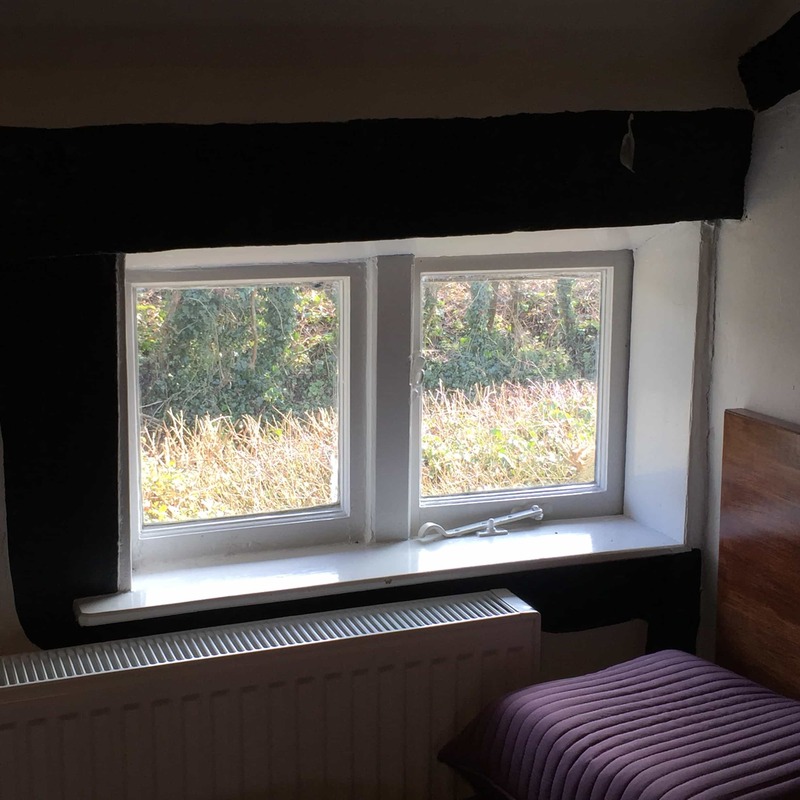 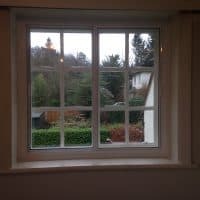 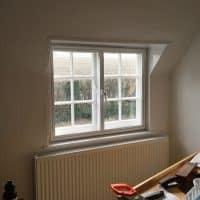 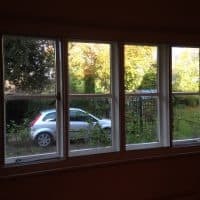 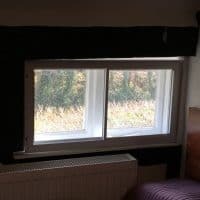 So if you live on a busy road, already have modern double glazing but the noise is still a problem then secondary glazing might be the answer! 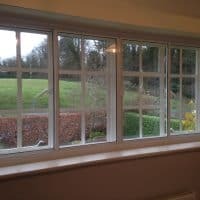 Request your free quote today or call us on 01306 882971 to discuss your windows and how we can help you achieve a warmer and quieter home.